If you are planning to give boost to your business through an ecommerce website, it is vital that you seek assistance or leave the entire task of design and development to the company that offers the best-in-class services for ecommerce website creation. 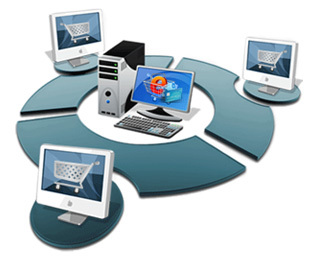 WebsiteDesign.org.in is an ecommerce web development company based in Noida offering all kinds of web solutions to net-based businesses.Our team of experts use the latest development software, i.e., magento, for your site designing, development and creation. With years of experience in catering to ecommerce sites, we understand the need of professionalism at every stage of website development. The developer ensures that you get the most out of your chosen package. Our solutions are affordable and include all that you need for a hassle-free experience.